Hafele Loox LED Mechanical door push switch. 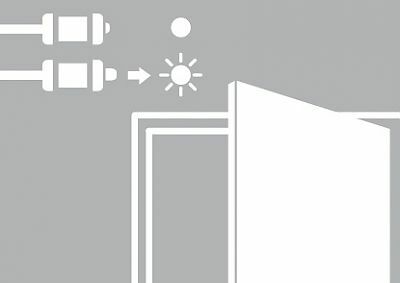 Door open – light on; Door closed – light off. Recess mounted, fits in 1/2" (13mm) diam. 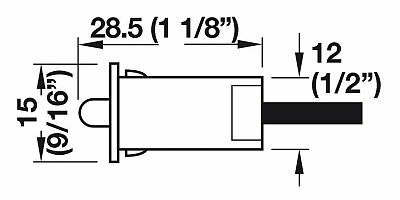 x 1-1/8"(28mm) deep hole. 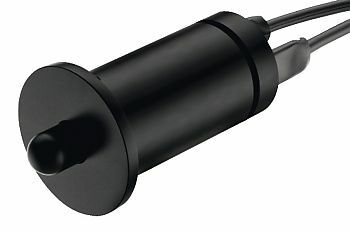 May be surface mounted with optional surface mount housing (sold separately). Supplied with 78-3/8" (2m) lead. Note: This product is also known as HAF-833.89.045, HAF-833-89-045, HAF-833.89.059 on other websites.